Ben Young was investigating a number of reported supernatural sightings when he went missing. Tracking his last known whereabouts, you find yourself locked in a cabin in the woods. But all is not as it seems. Ben Young has left you an encrypted message that might just explain what has happened to him. 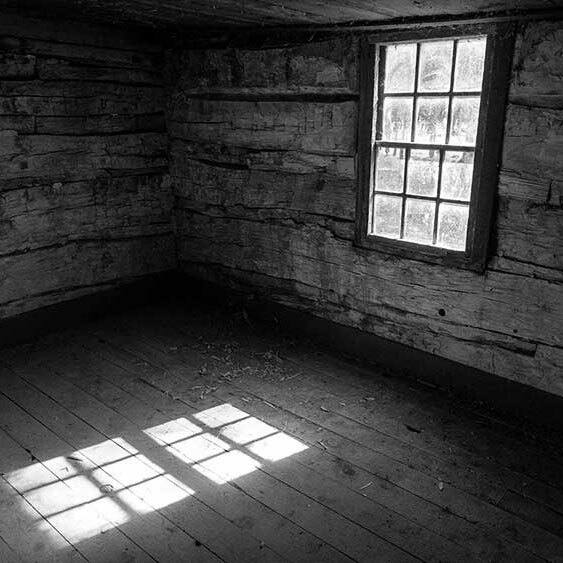 You have 60 minutes to search the cabin, follow the clues and crack the code to solve the mystery, ultimately leading to your escape. 'Worth a vist'. If you have never tried an Escape Room experience then this is a good place to try it out. It's not cheap but good fun if there are six of you who like puzzles and tracing clues to conclusions. Great for a family get together. 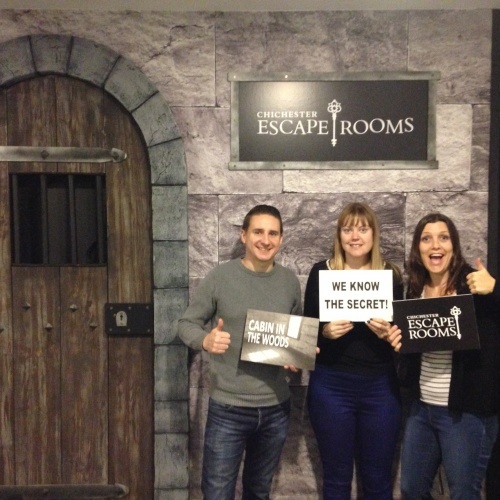 Just been here for a Christmas treat and as escape room newbies found an excellent adventure in the Cabin in the Woods. James was an ace guide and the puzzles were a great fun challenge. 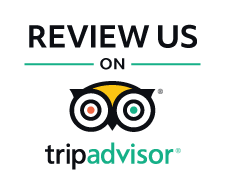 Highly recommended and we will be back. 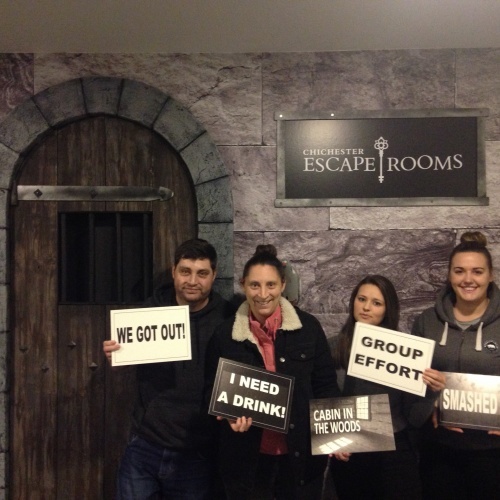 It was my third visit to an Escape Room and my first visit to the Chichester Escape Rooms on Saturday 15th December 2018. Very impressed! Clean, smart and well laid out. We were given a very warm welcome. We played The Cabin in the Woods room and although we didn't quite make it out, all 4 of us thoroughly enjoyed the game. We will definitely be back. We did the cabin in the woods, only 2 adults and 3 children. We didn’t get out but had amazing fun and we were very nearly there. Needed about 5-10 mins more. Not bad for only 2 adults haha. Coffee was lush in the cafe. Then went on to play glow in the dark golf, also good fun and very “ glowy “ kids loved it.